NEW! 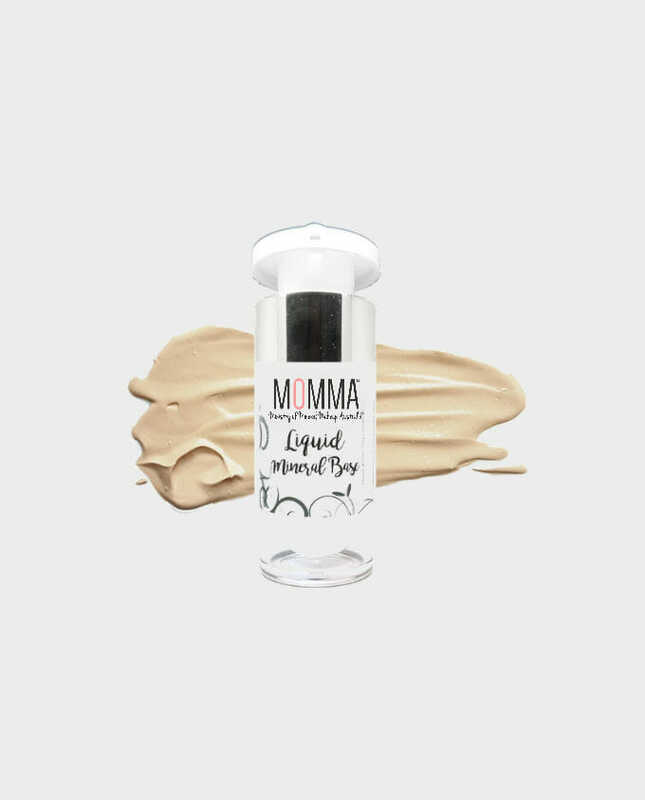 MOMMA Liquid Mineral Base is a lightweight, non-oily, long lasting, buildable coverage liquid mineral foundation formulated with powerful antioxidant grape seed extract and pure minerals to give your skin a fresh, dewy look all day without clogging pores or turning oily. Perfect for dry or mature skin. Suitable for all skin types. 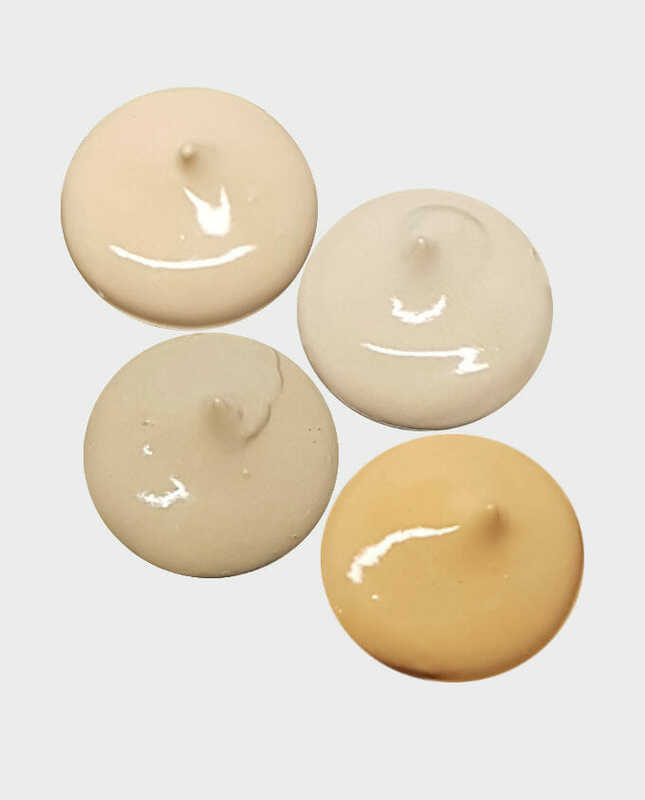 MOMMA Liquid Mineral Base is a lightweight, non-oily, long lasting, buildable coverage liquid mineral foundation formulated with powerful antioxidant grape seed extract and pure minerals to give your skin a fresh, dewy look all day without clogging pores or turning oily. Perfect for dry or mature skin. Suitable for all skin types. Only very little is required. Use approximately size of a hazelnut for full face Medium to Full coverage. 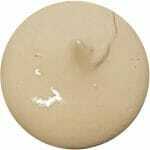 Blend and buff using Flat Top Brush or Blending Sponge until desired coverage is achieved. For a sheer coverage, blend using sponge. Set using a light dusting of MOMMA Mineral Base Powders for a complete full coverage. Apply on clean, fully moisturised face. Dab a little mineral base under the eyes and nose and slowly buff outwards using a Flat Top Brush. Repeat with chin and forehead. Brilliant stuff! I cannot think of anything bad about this product, its lightweight and sits on creases rather than in them, it smells nice and goes on really well. It matches perfectly with the mineral powder.